We did it! 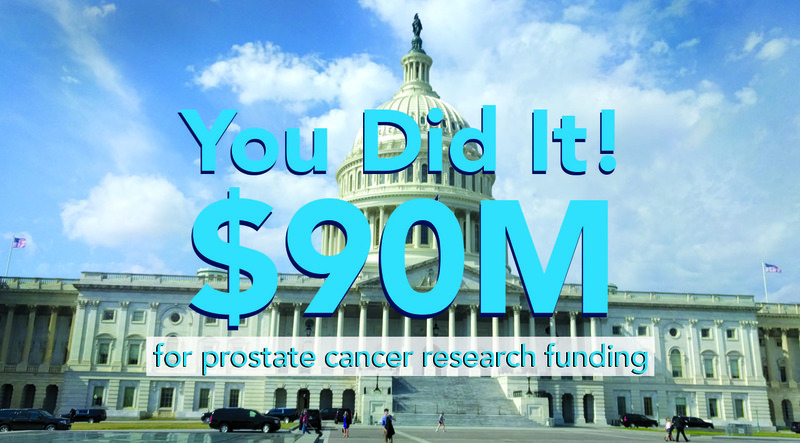 In a historic victory for prostate cancer research, the Prostate Cancer Research Program (PCRP) has received its first increase in funding in over a decade and is now funded at $90M! We could not have achieved this victory without the dedicated advocates on our team. Thanks to your hard work, we are one step closer to much-needed research that will improve the diagnosis and treatment of prostate cancer and one day end suffering from the disease once and for all. Learn more about this $90M victory. 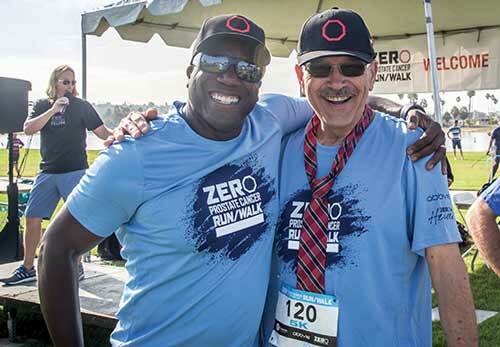 This year our Run/Walk series will visit more than 40 cities across the country to promote awareness for prostate cancer and encourage men to be informed about their risk. Participants at each event will receive tech shirts, free food and prizes, and the opportunity to connect with others who are impacted by prostate cancer. We’re kicking things off June 3 in Chicago! Check out the rest of our locations and sign up today. 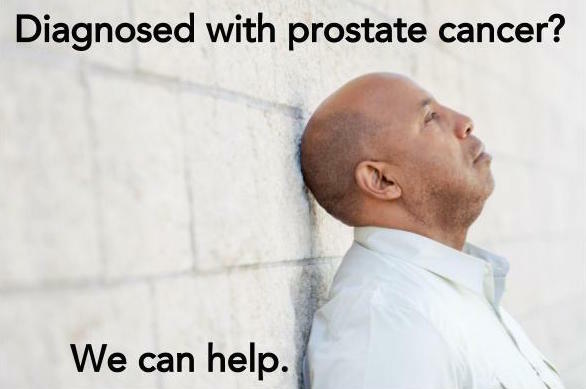 In 2017, one in eight men will be diagnosed with prostate cancer in his lifetime. Next month we’re celebrating Men’s Health Month and Father’s Day with 30 Days for Dad – an opportunity to honor the men and fathers who are prostate cancer patients and survivors. Want to join us during 30 Days for Dad? Consider creating your own event with ZERO DIY or make a donation in your father’s name! If you’re in El Paso, Wichita, or DC, join us on Father’s Day for a Run/Walk. You can also honor your loved on on social media using the hashtag #DoItForDad. 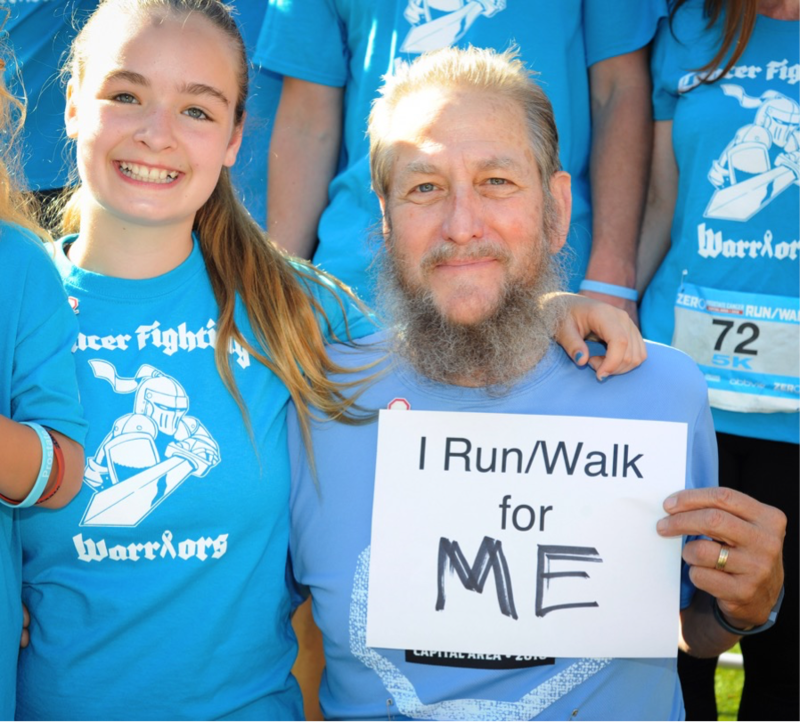 Are you – or do you know – a father battling prostate cancer? Share a quote and photo with us for a chance to be featured on our social media channels! 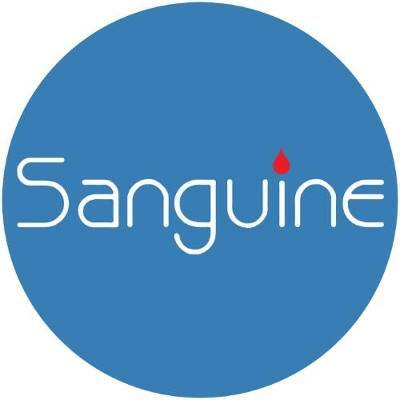 Sanguine Biosciences is looking for men from 18 – 73 years of age who have been diagnosed with localized prostate cancer to participate in a research study. Participation in this at-home study is voluntary; a member of their mobile health staff will meet you in the comfort of your home to perform the draw and thank you with $50 compensation for your time. Learn more and find out if you qualify. 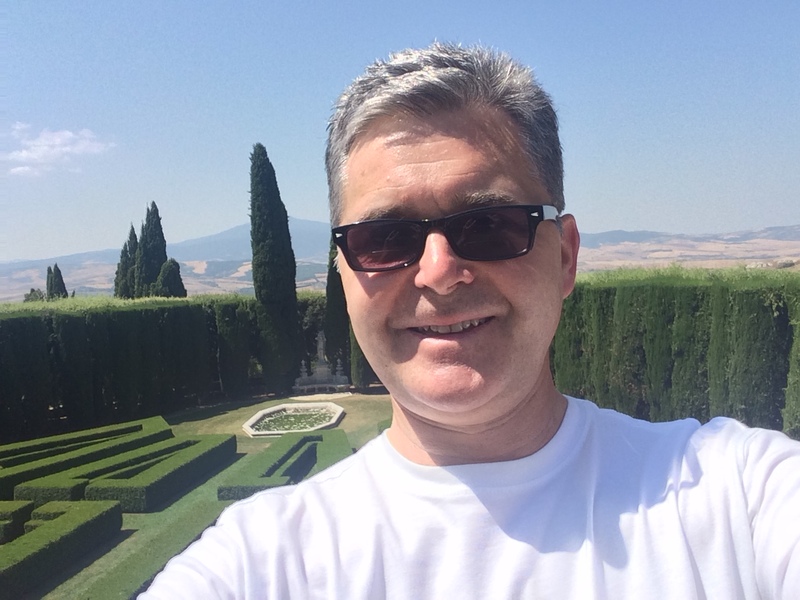 In addition to being a prostate cancer patient, Steve Abbott is a mentor for newly diagnosed men and a recognized speaker on cancer survivorship. Read more about his journey and how he’s helping other men. While we celebrate a victory for prostate cancer research, we turn to the House of Representatives’ passage of the American Health Care Act (AHCA) with great concern not only for prostate cancer patients, but all patients with preexisting conditions. 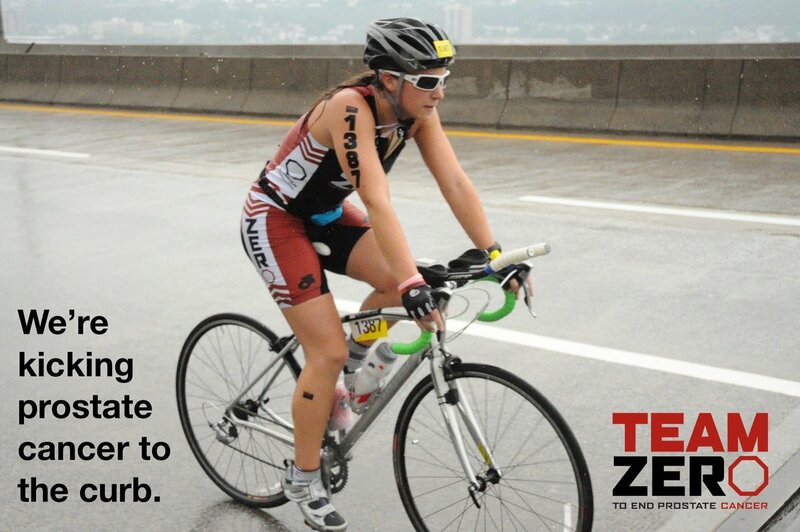 Join Team ZERO at the New York City Triathlon and fight to end prostate cancer with every mile. Community Awareness Table Toolkit: What’s That? Two years ago we started our Community Awareness Toolkit program to help advocates across the country spread knowledge about prostate cancer at community health events. We’re still going strong, with 30 Toolkits sent out so far this year! Check out this survey for patients who have had nuclear medicine imaging or therapy procedures and their caregivers. Hosted by our partner SNMMI, the results will help SNMMI members better understand current practice and future needs regarding patient care. 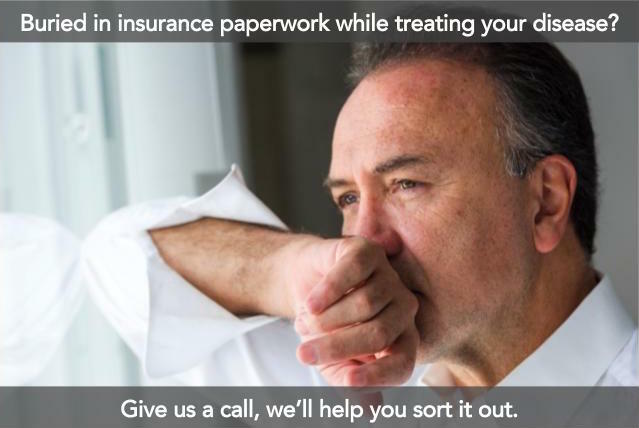 Get comprehensive patient support from ZERO360, no matter where you are in your prostate cancer journey. 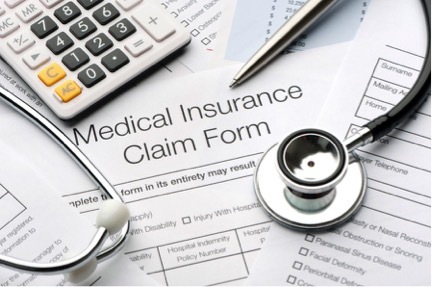 Call 1-844-244-1309 or visit our website here.